Home / CELEBRITY NEWS / TALK OF THE TOWN / "Blood Wars" Gets First Woman Director for "Underworld"
"Blood Wars" Gets First Woman Director for "Underworld"
Starring Kate Beckinsale, Theo James (the Divergent franchise), Bradley James (TV's Merlin) and Charles Dance (Game of Thrones), Underworld: Blood Wars follows Vampire death dealer, Selene (Beckinsale) as she fends off brutal attacks from both the Lycan clan and the Vampire faction that betrayed her. 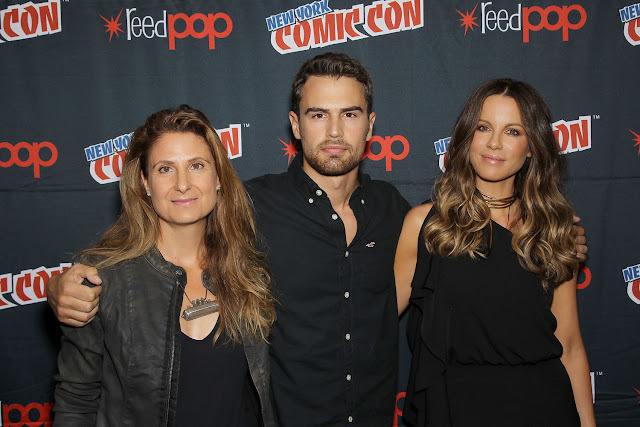 With her only allies, David (Theo James) and his father Thomas (Dance), she must stop the eternal war between Lycans and Vampires, even if it means she has to make the ultimate sacrifice. Foerster cut her teeth as a cinematographer and feels that she brings a strong visual concept to her Underworld film. She has at least five scenes, including one action sequence, that are all shot in one take. She is especially pleased with the characterisation. The director says that her favourite vampire film outside the Underworld series is the original, Swedish version of Let the Right One In, which is a critically acclaimed, character-driven piece. “Let The Right One In was all about characters,” she notes. “It was so character-driven. And the character arcs in our script have evolved and developed over time. They have come a long way. To me, that is the most exciting part — to work with these exciting actors and to work on character. That sounds funny because if you think of Underworld and vampires and werewolves you don’t immediately think of character arcs. 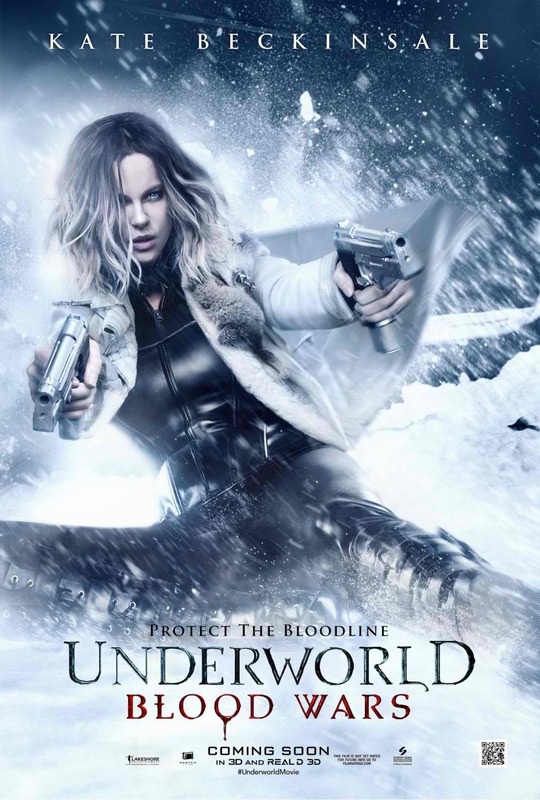 Opening across the Philippines on Dec. 02, “Underworld: Bloodwars” is distributed by Columbia Pictures, local office of Sony Pictures Releasing International.